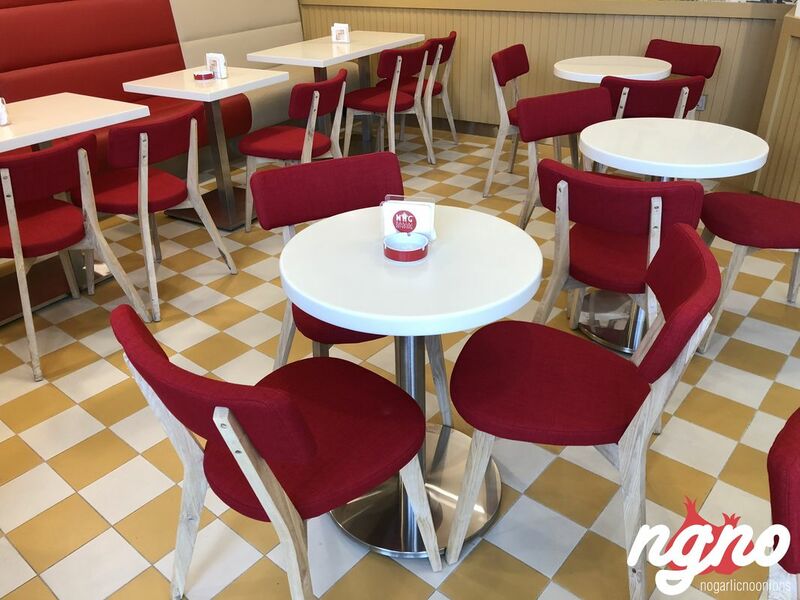 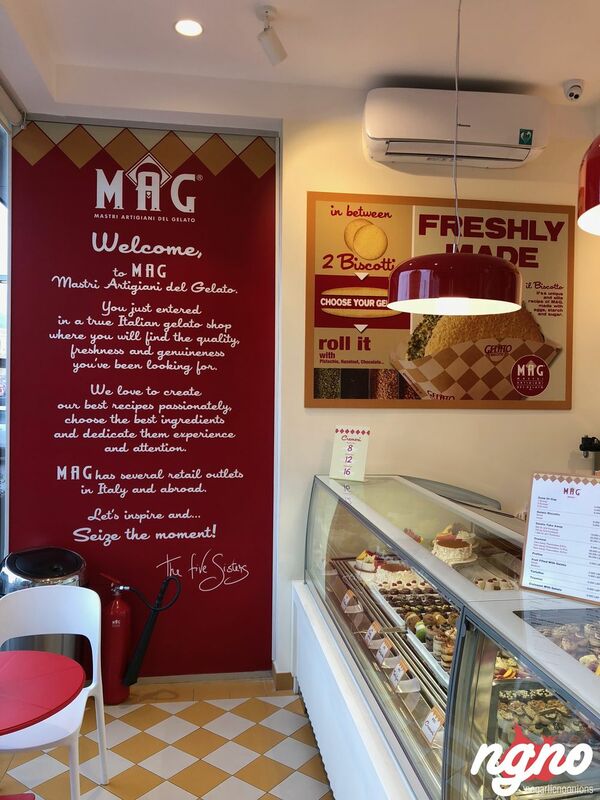 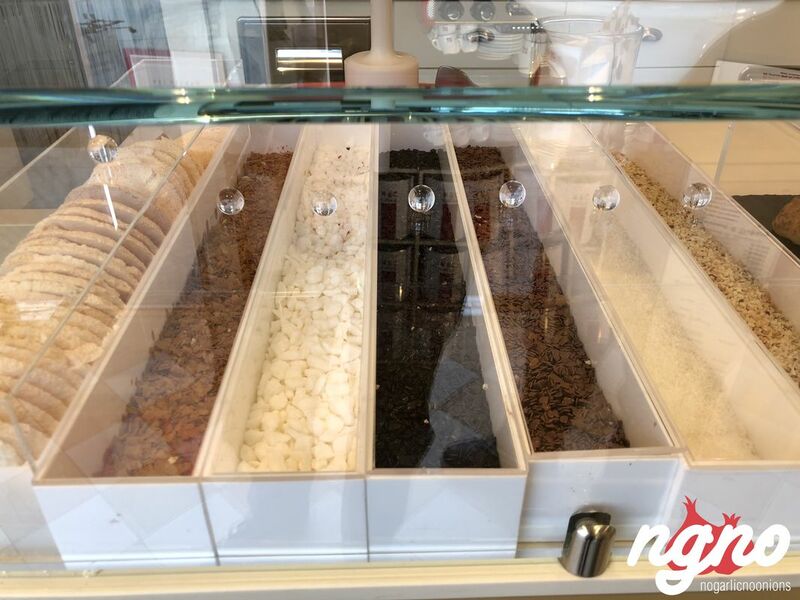 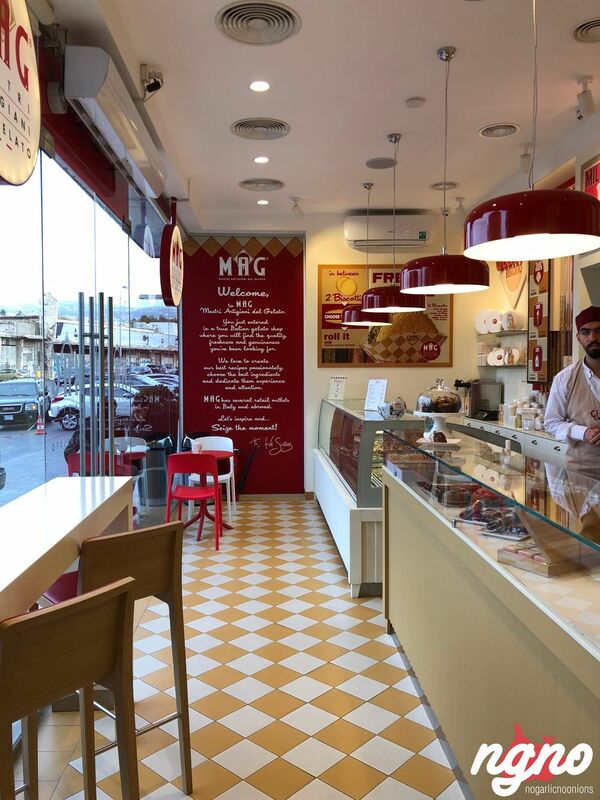 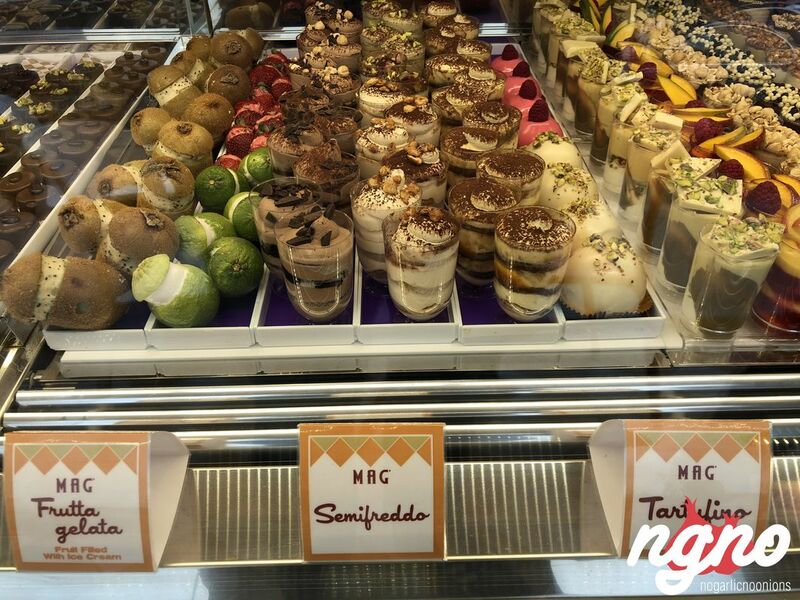 Very, very good ice cream can be found at MAG, the newest gelato shop to open in Hazmieh next to Tiger’s Diner. 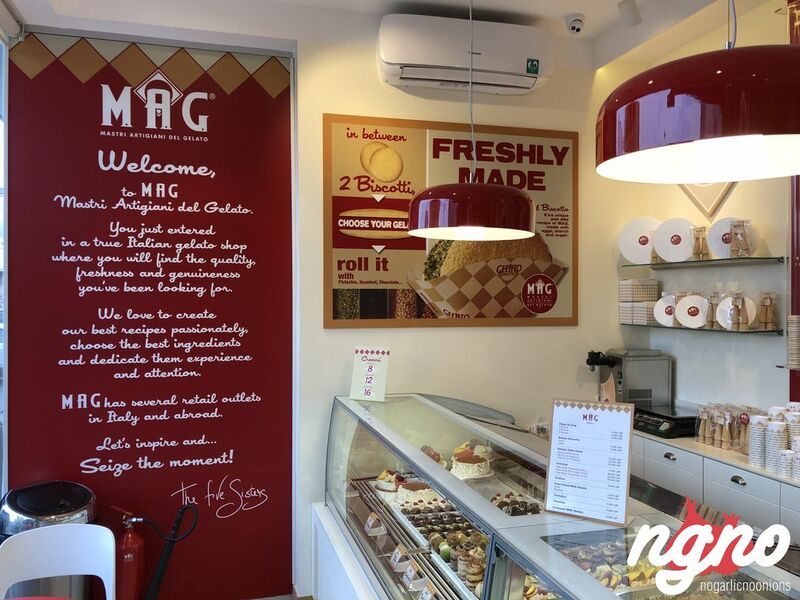 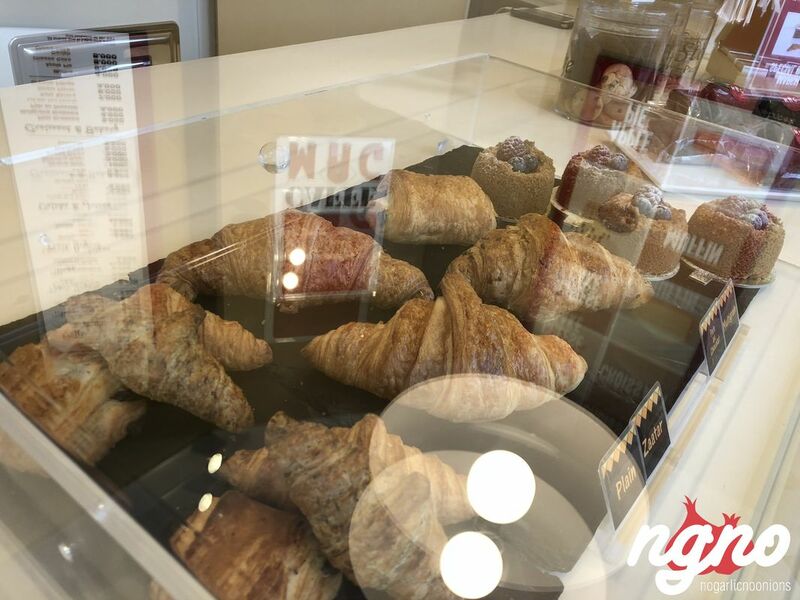 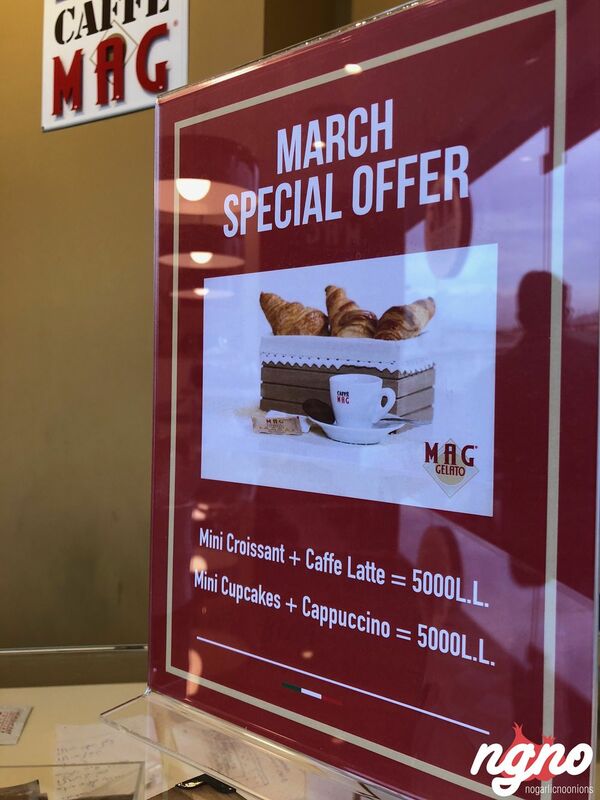 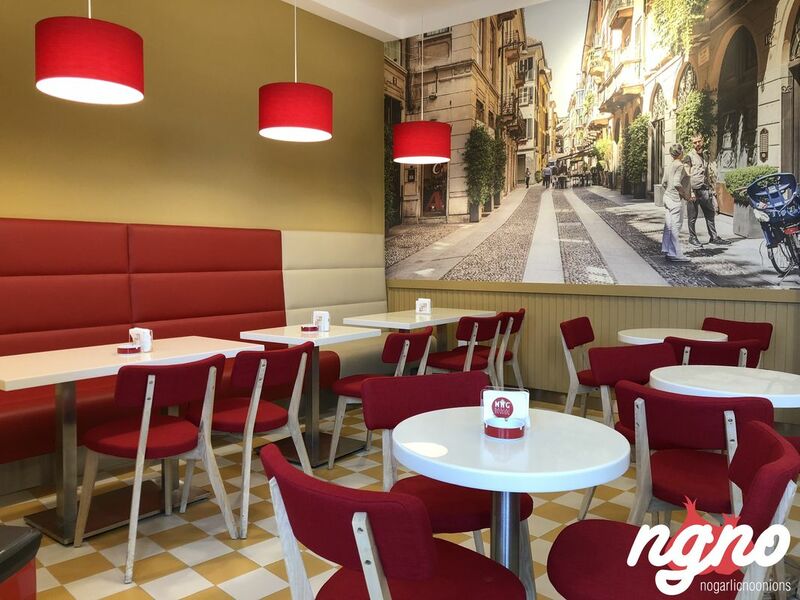 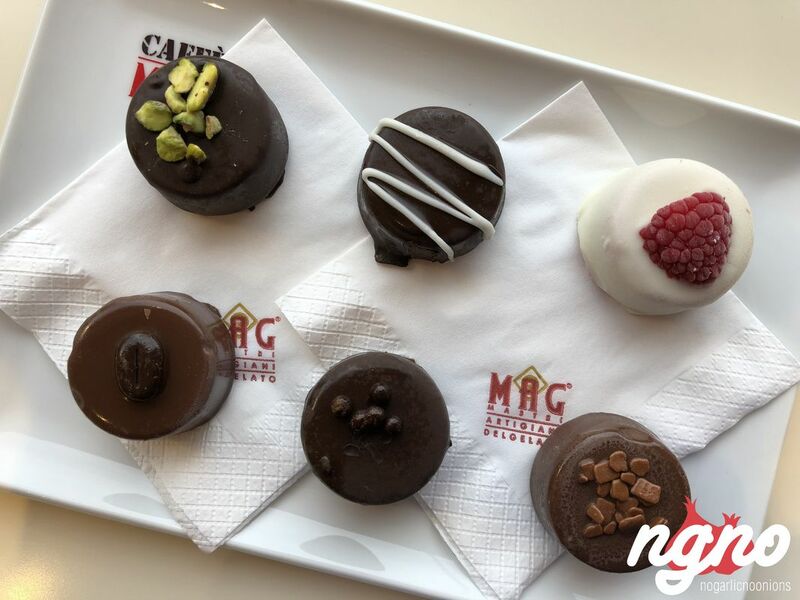 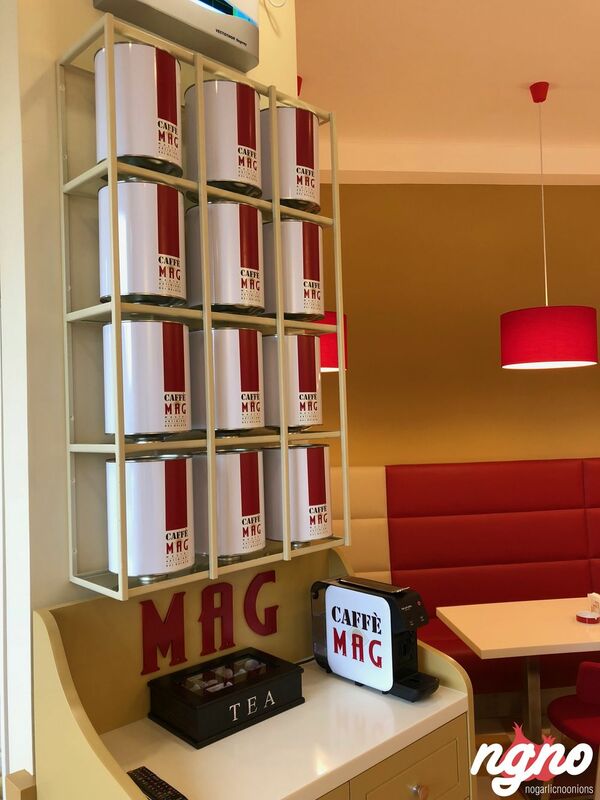 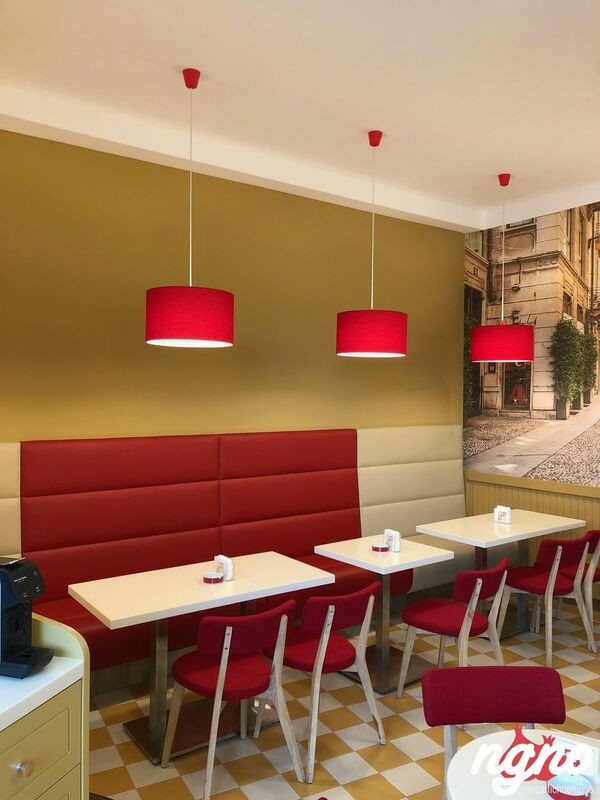 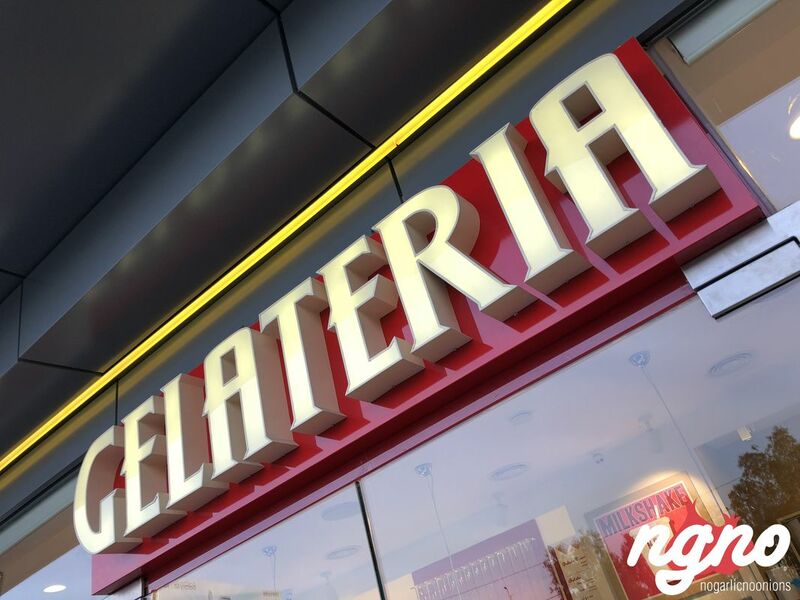 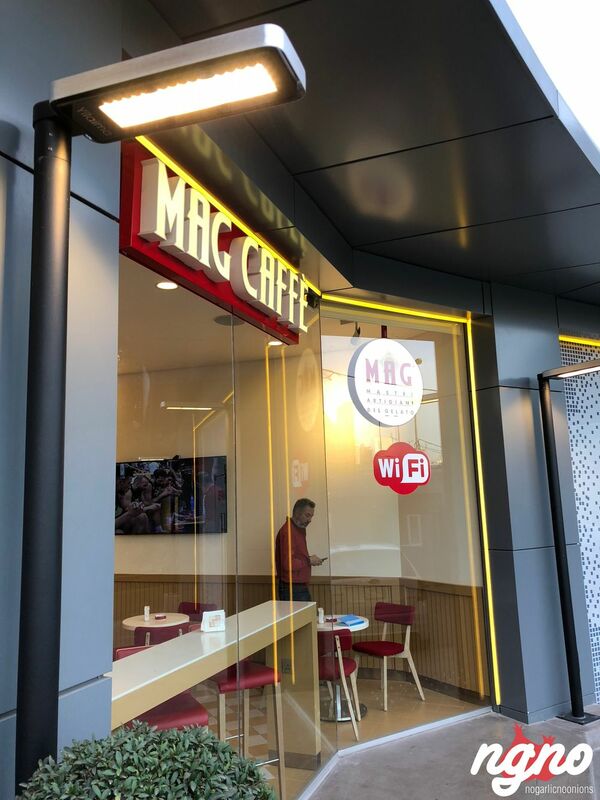 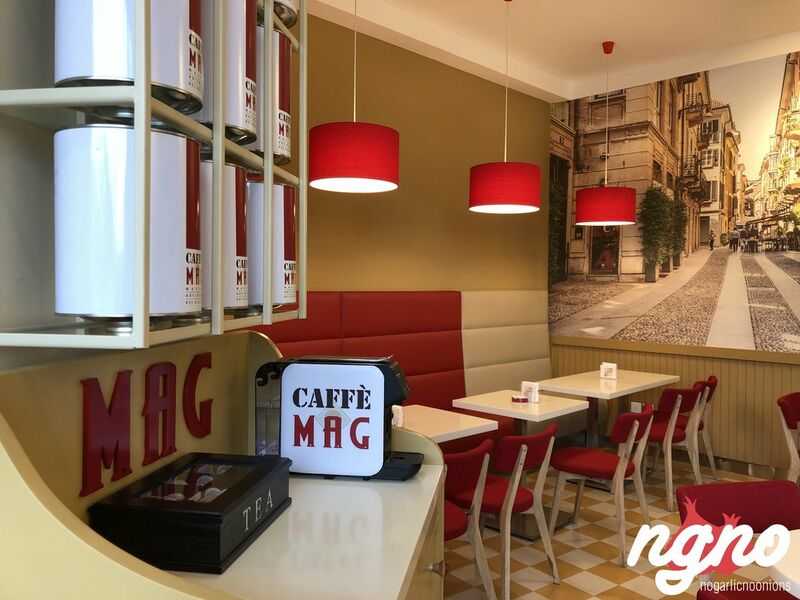 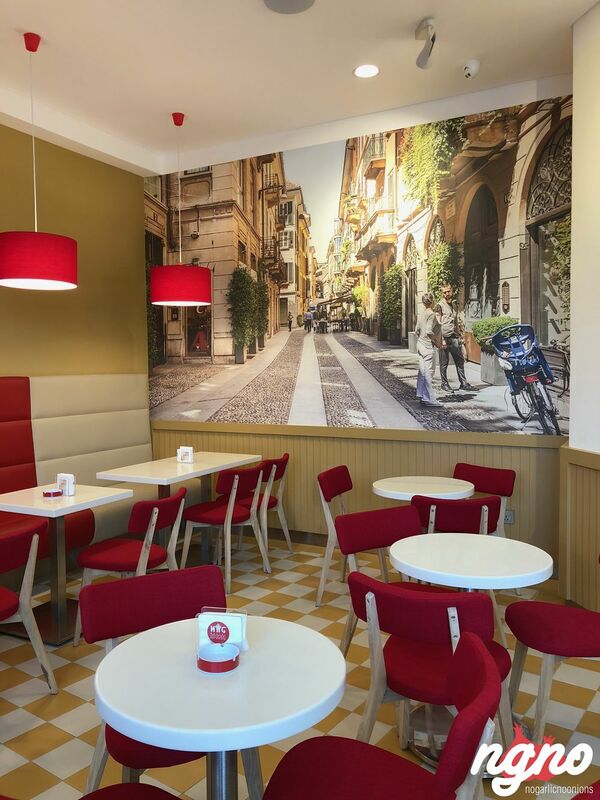 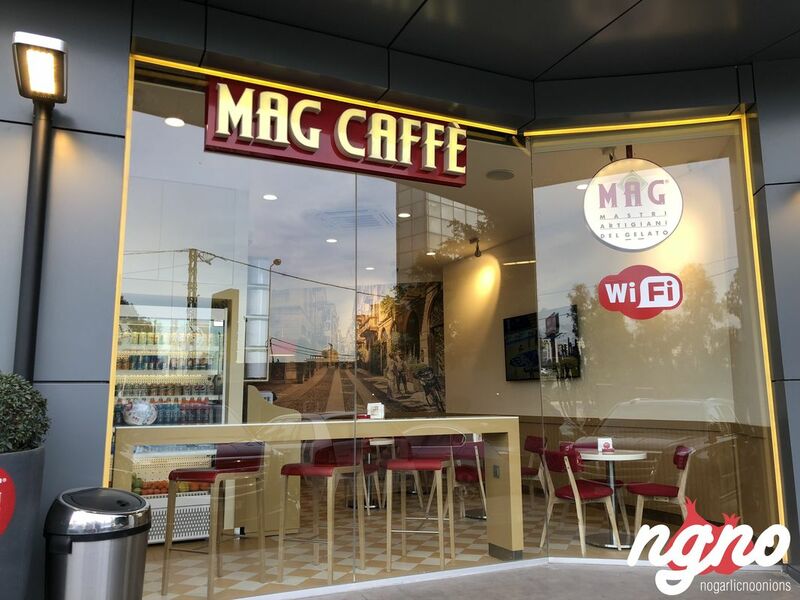 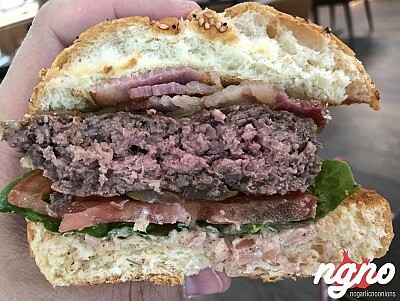 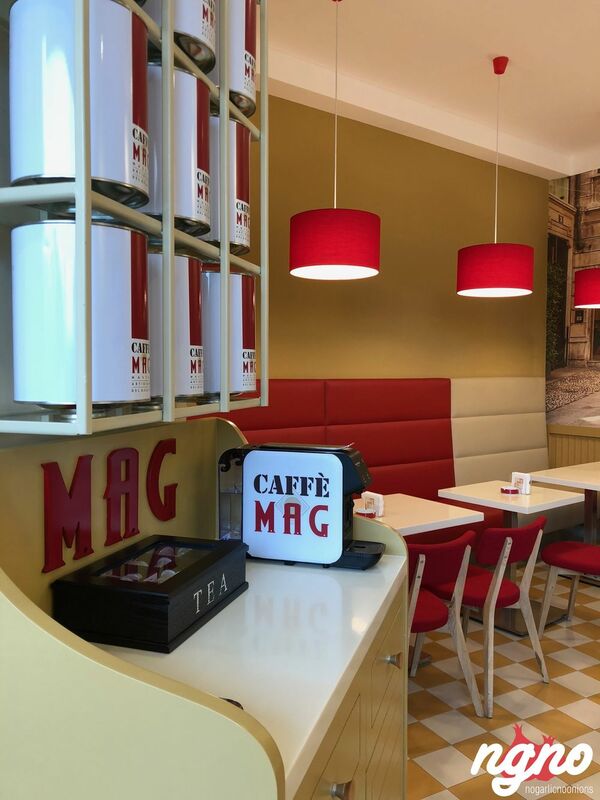 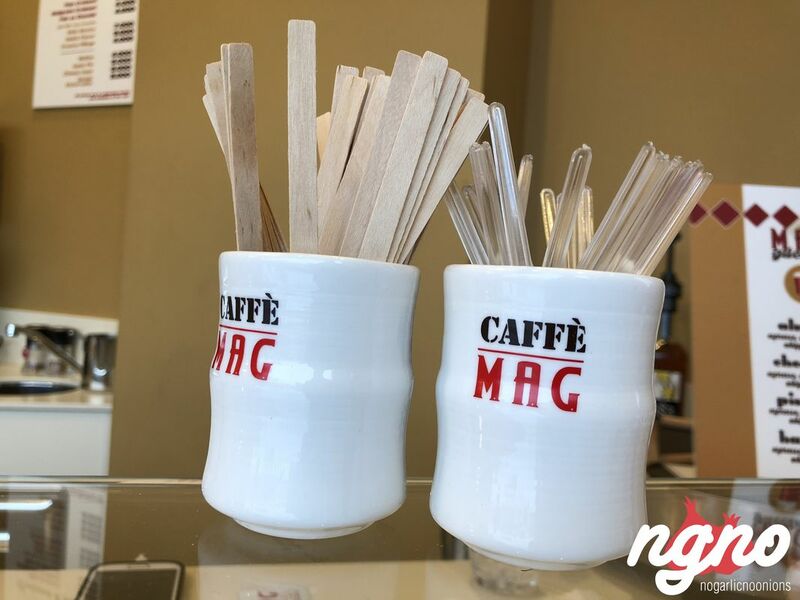 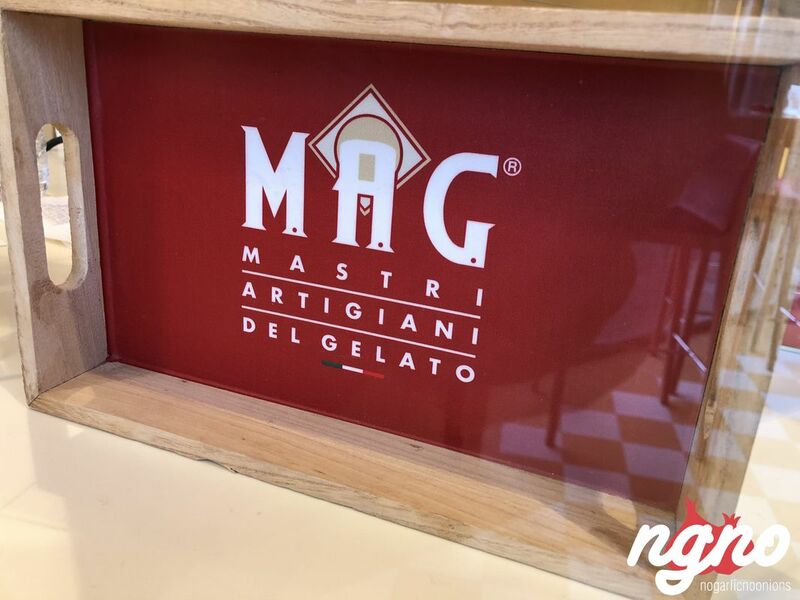 MAG is an Italian franchise with a recipe imported all the way from Italy. 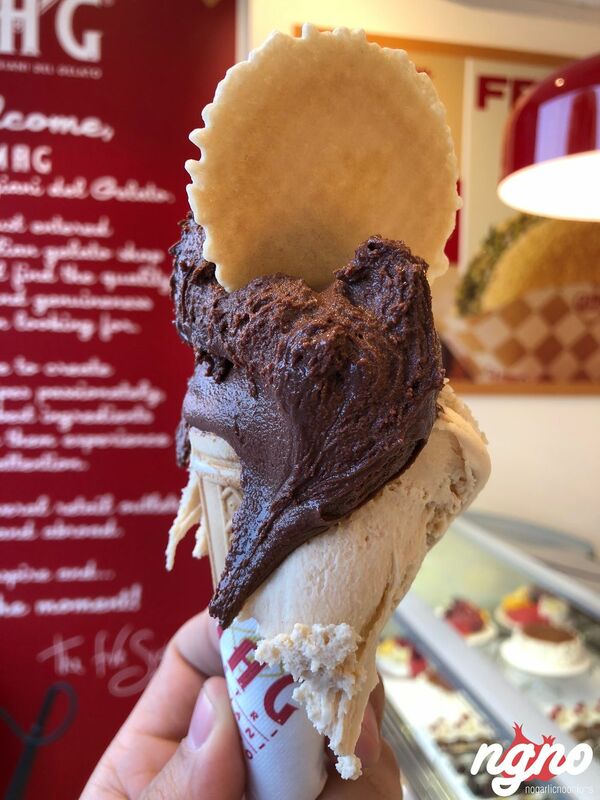 Very good quality ice cream with a reasonable quantity of sugar, no ice crunch and pleasant after notes of fruits and dark chocolate. 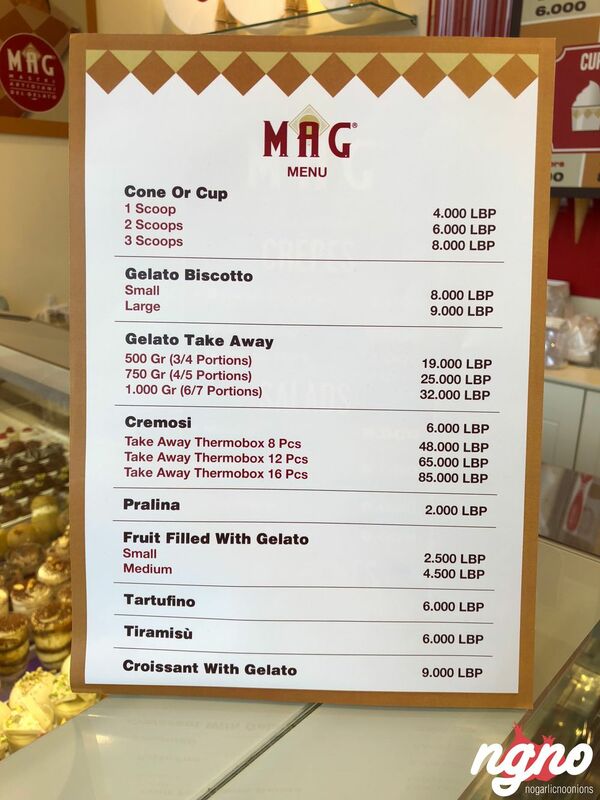 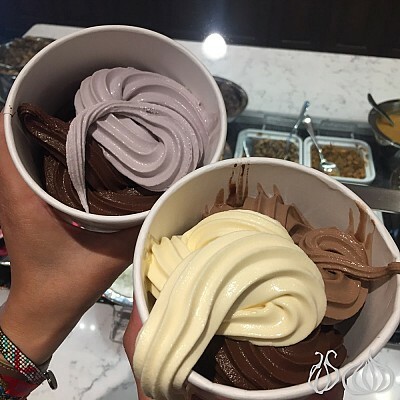 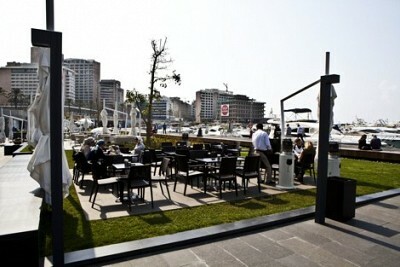 I was not expecting it to be as good because, unfortunately, Gelato in Lebanon tend to be commercial and sweet. 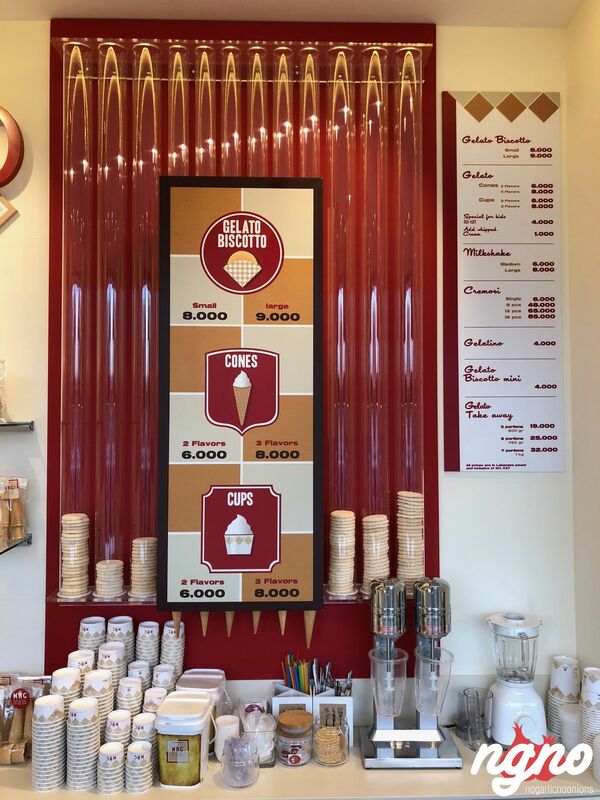 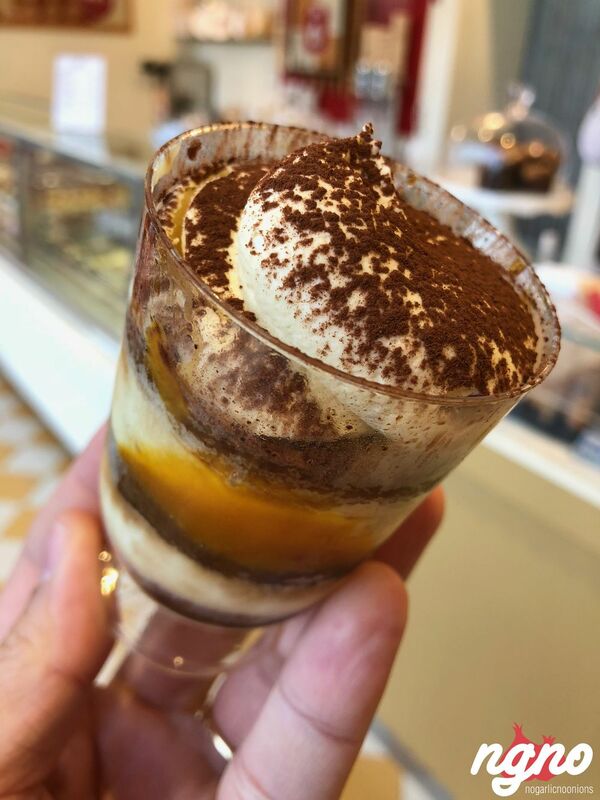 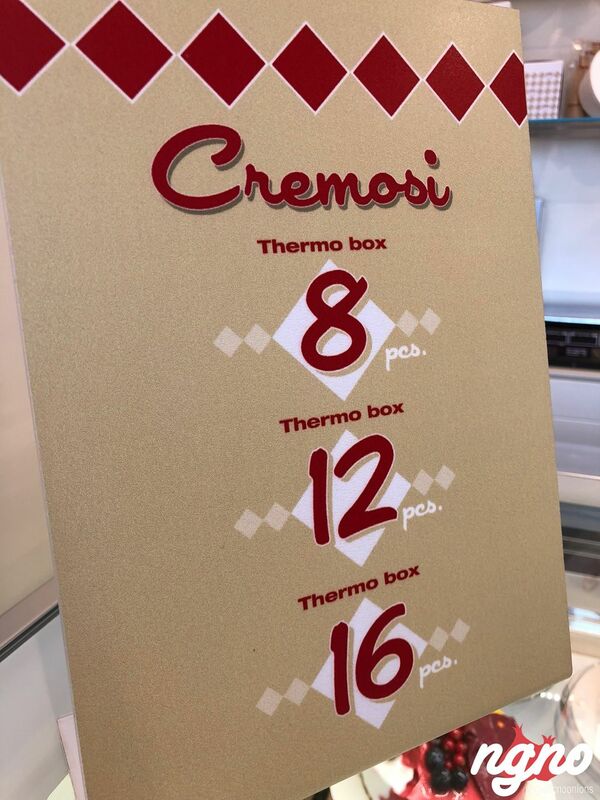 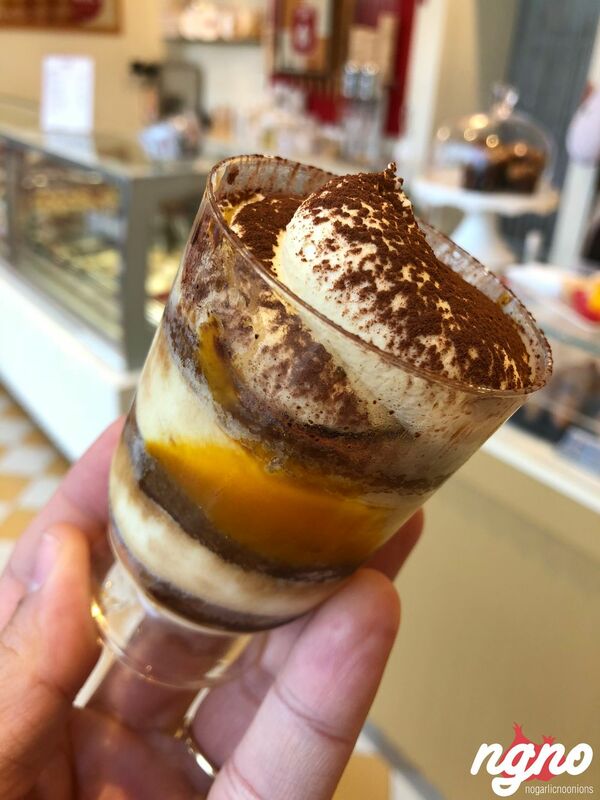 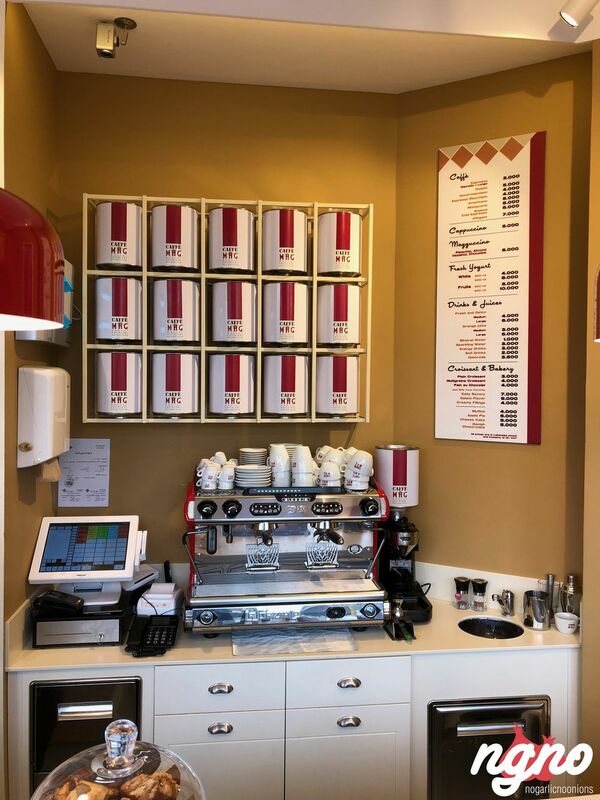 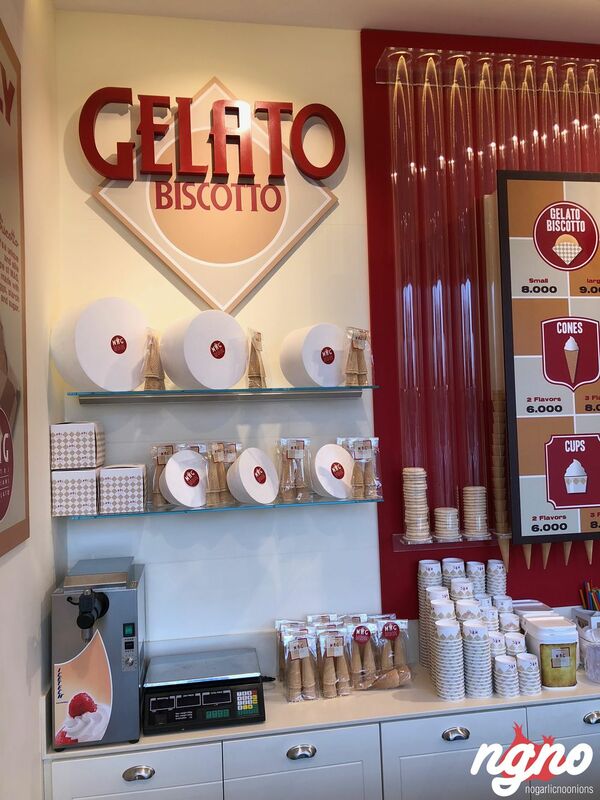 Walk in a brightly lit shop displaying seven choices of ice cream, tiramisu in cups, mousses and ice cream chocolate bites. 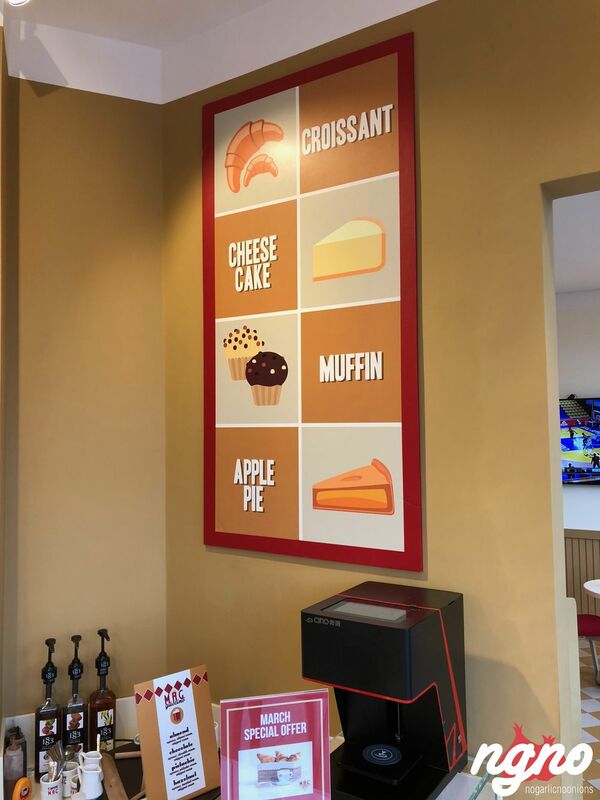 I’ve ordered almost everything! 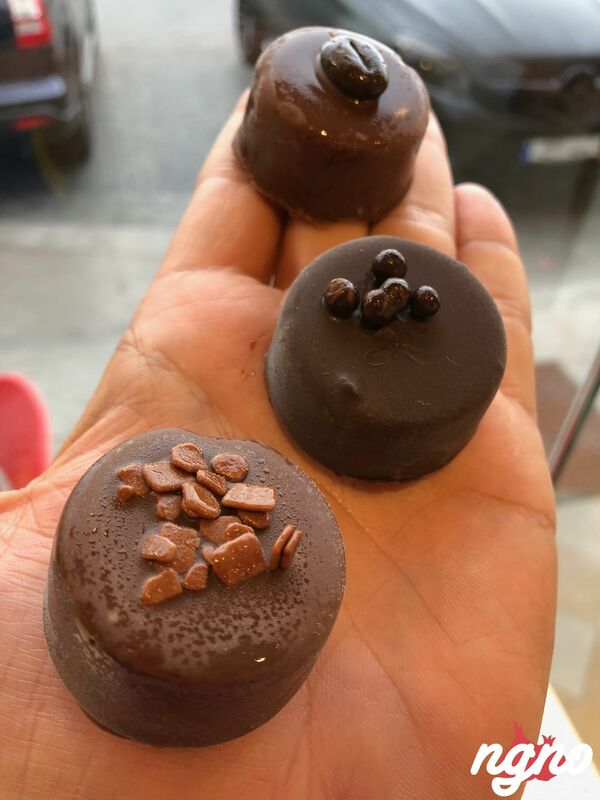 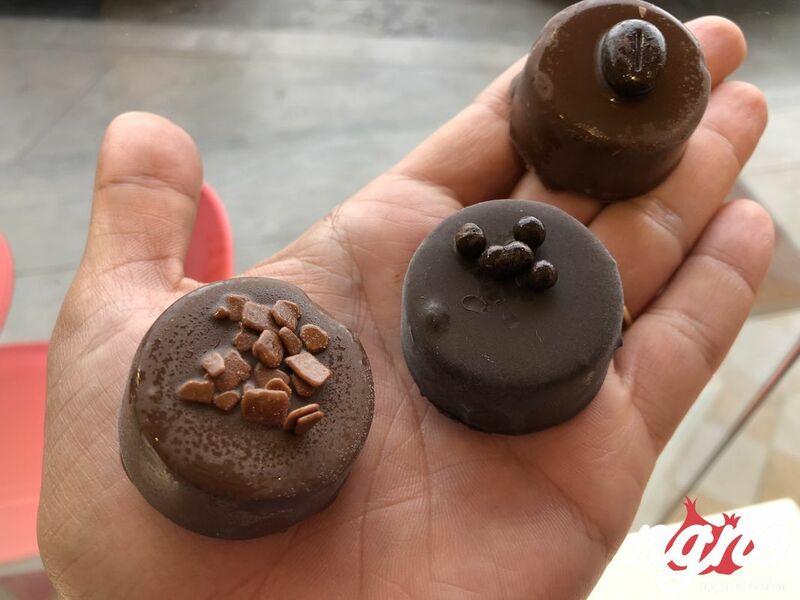 The bites are exquisite, loved the chocolate and the ice cream filling. 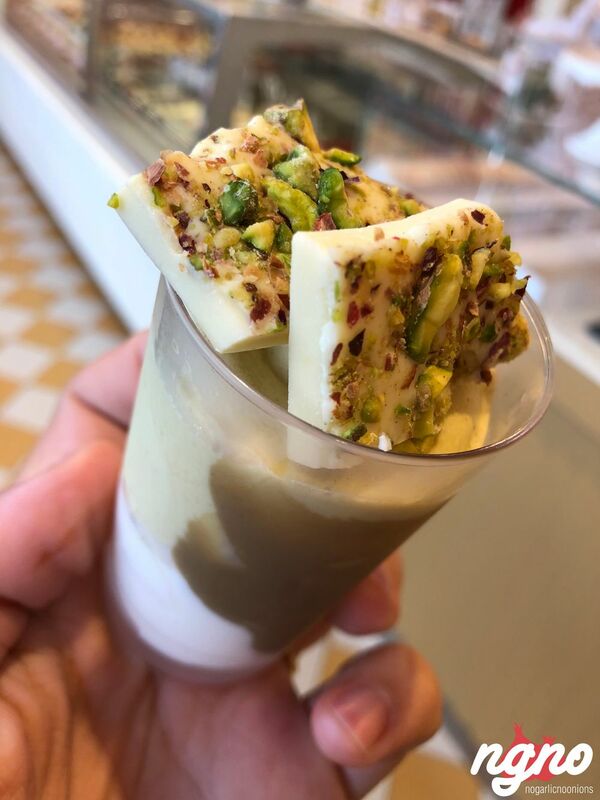 Tried two of the cups, tiramisu, and pistachio both interestingly tasty. 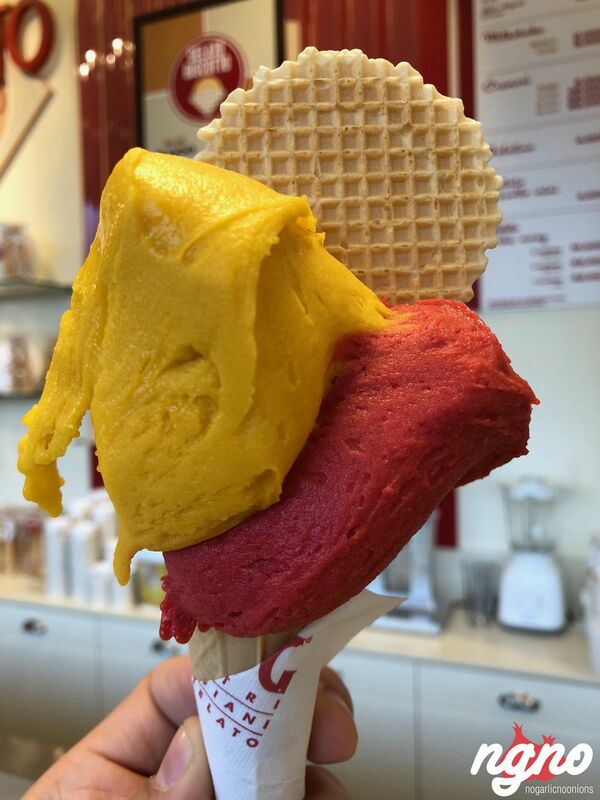 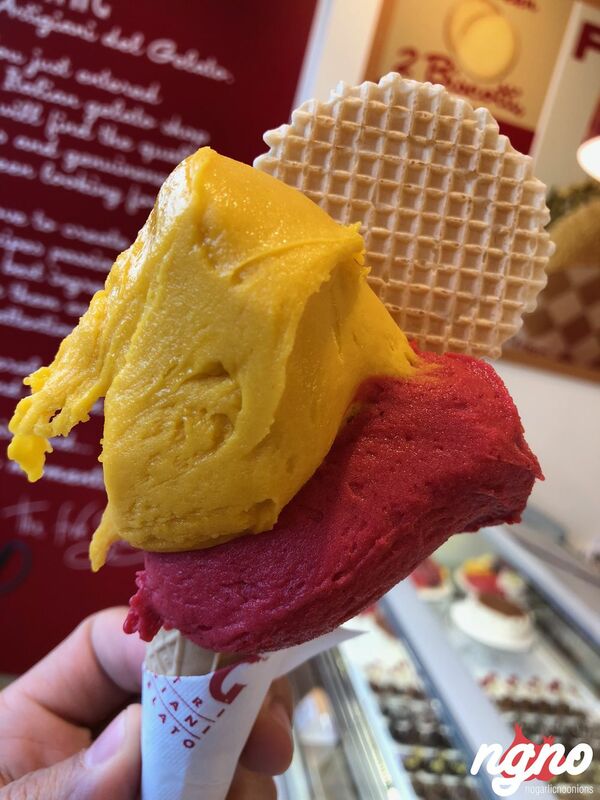 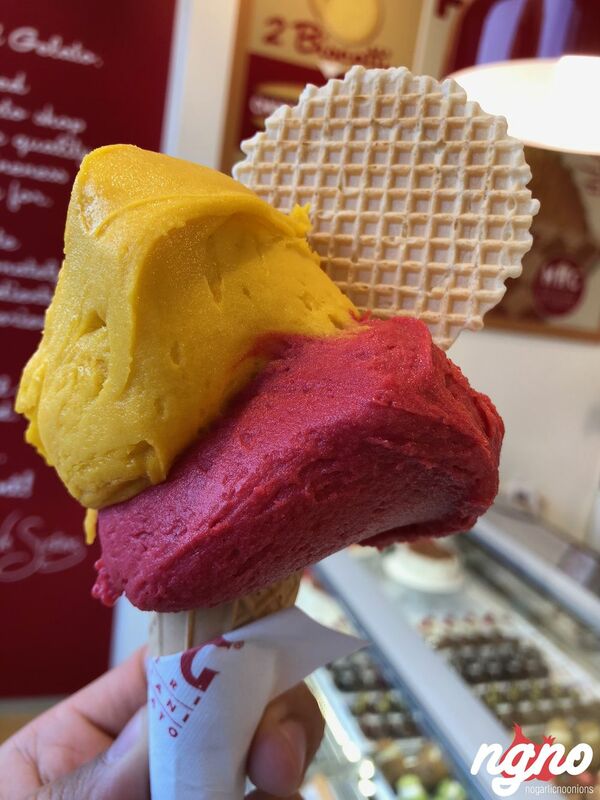 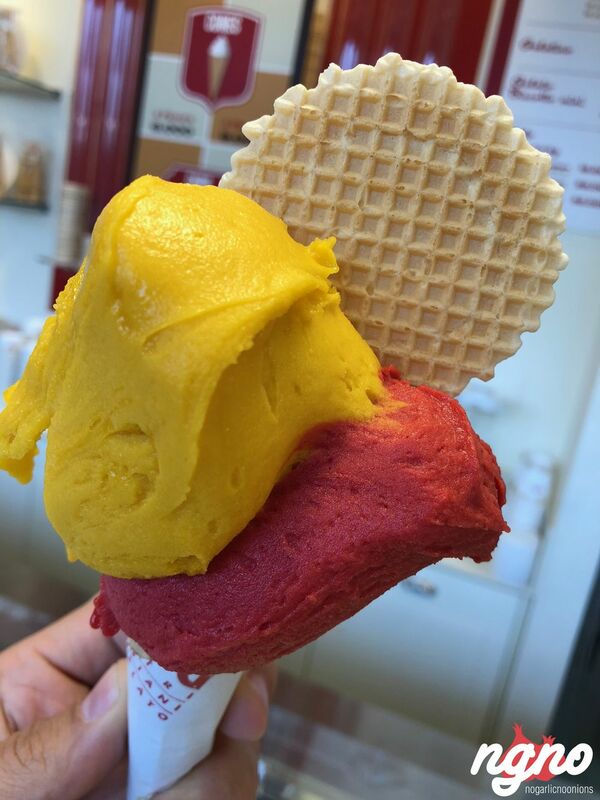 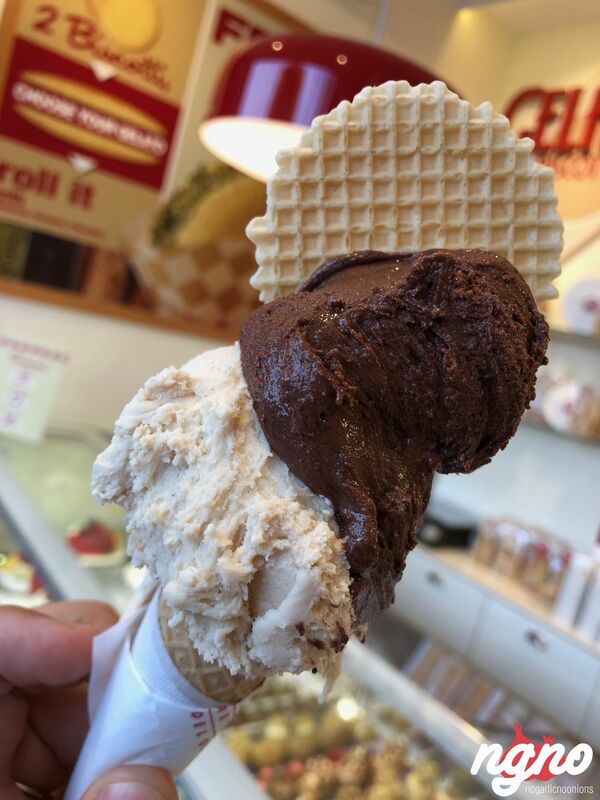 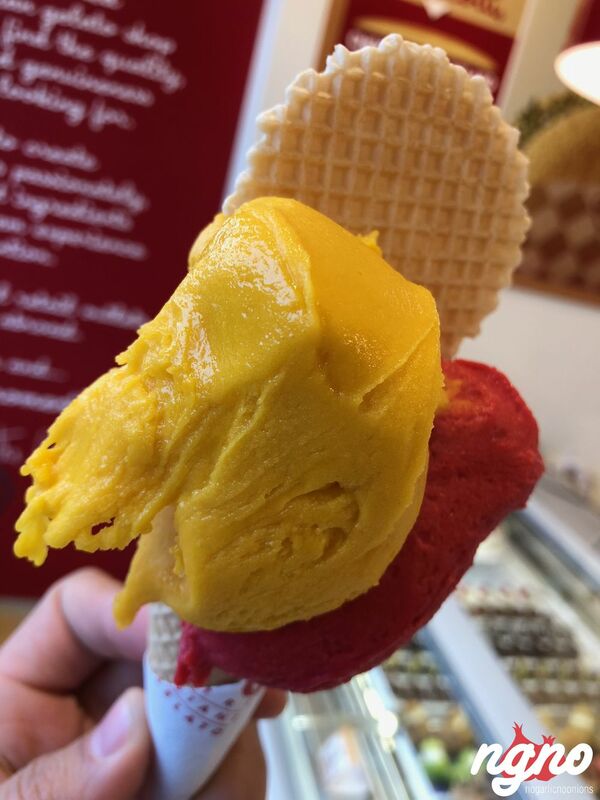 Four of the ice cream flavors, mango, raspberry, dark chocolate, and hazelnut which took me on a trip to Italy and back. 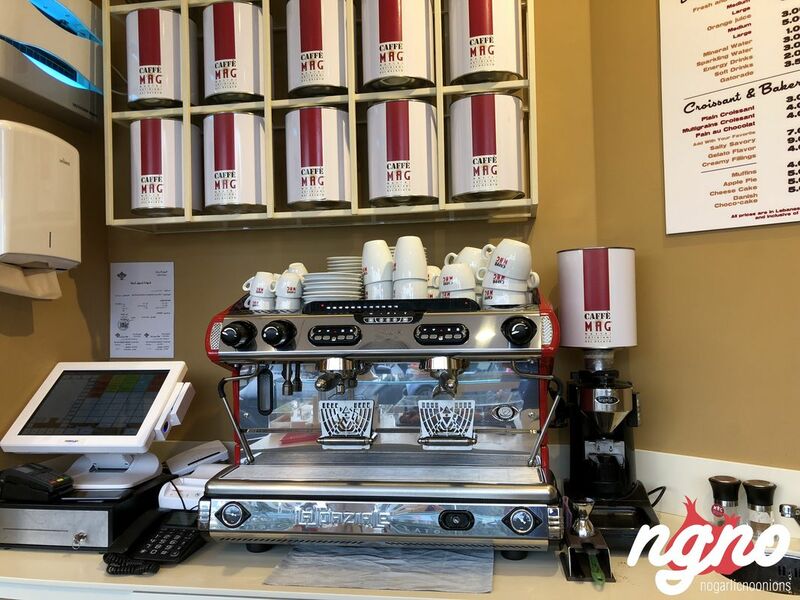 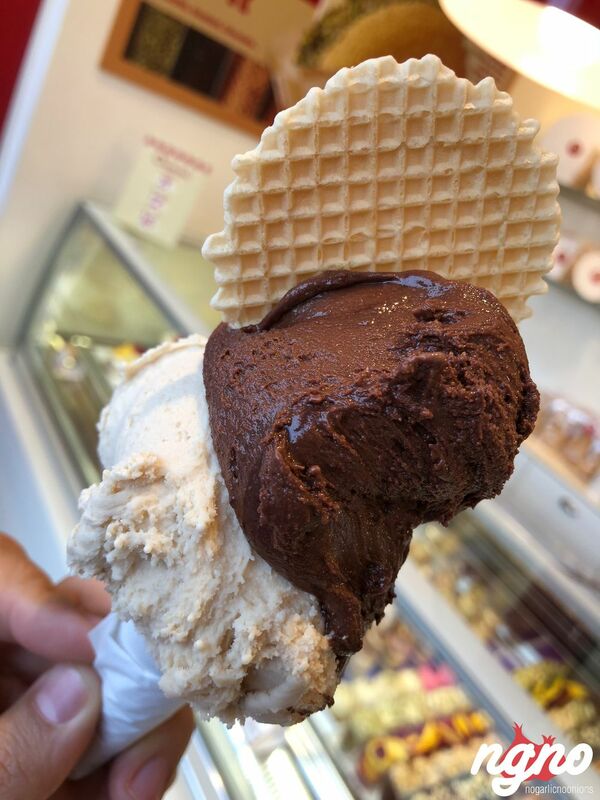 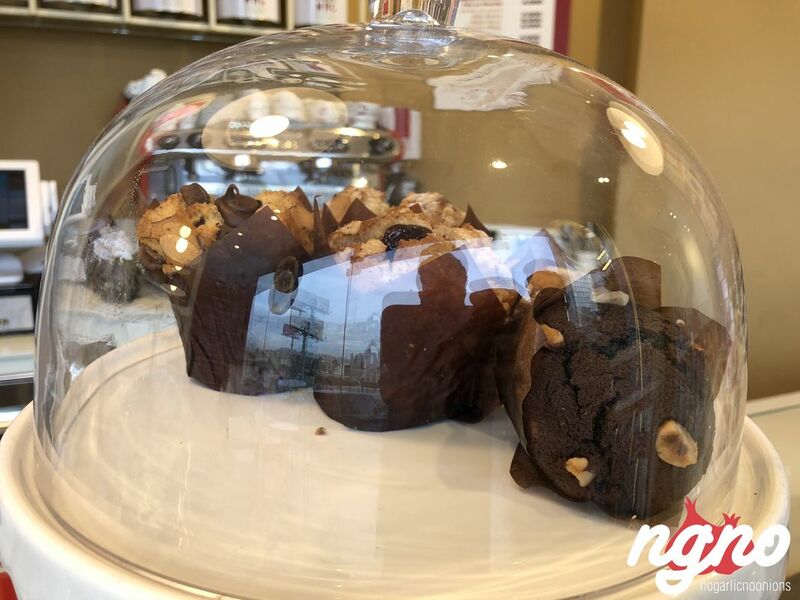 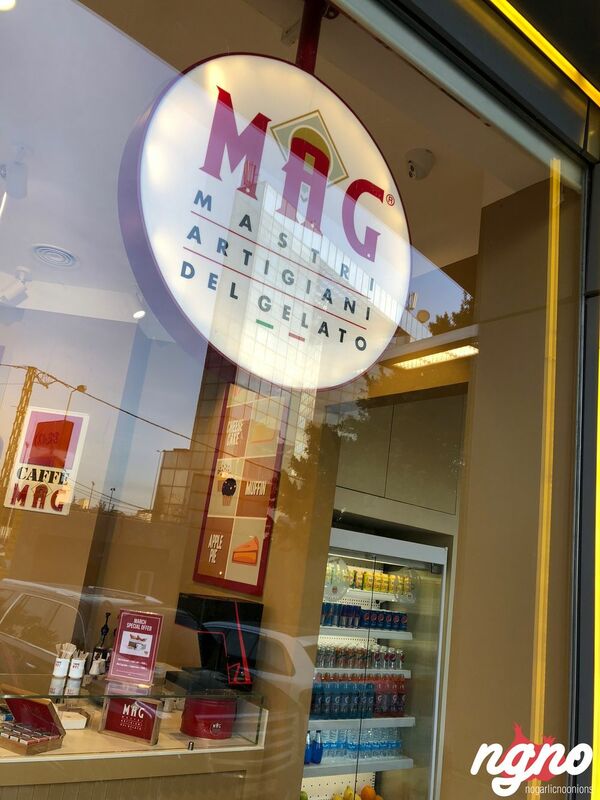 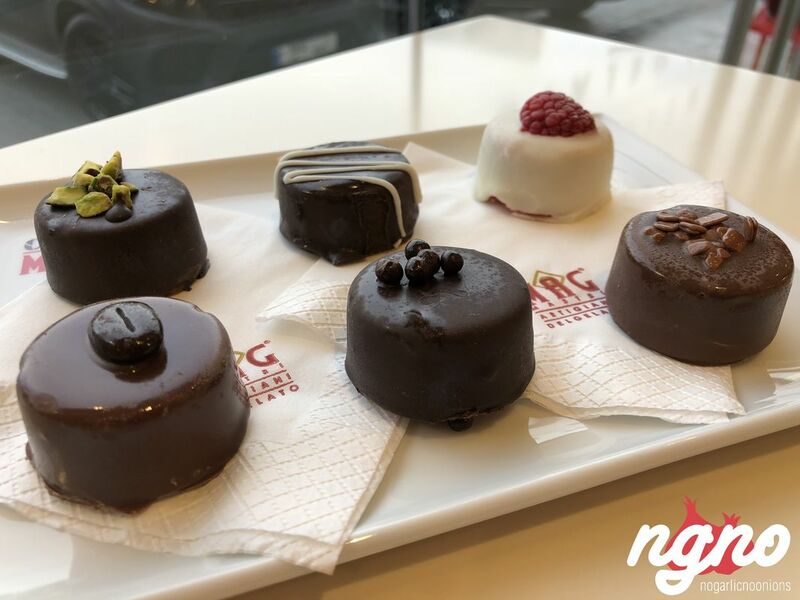 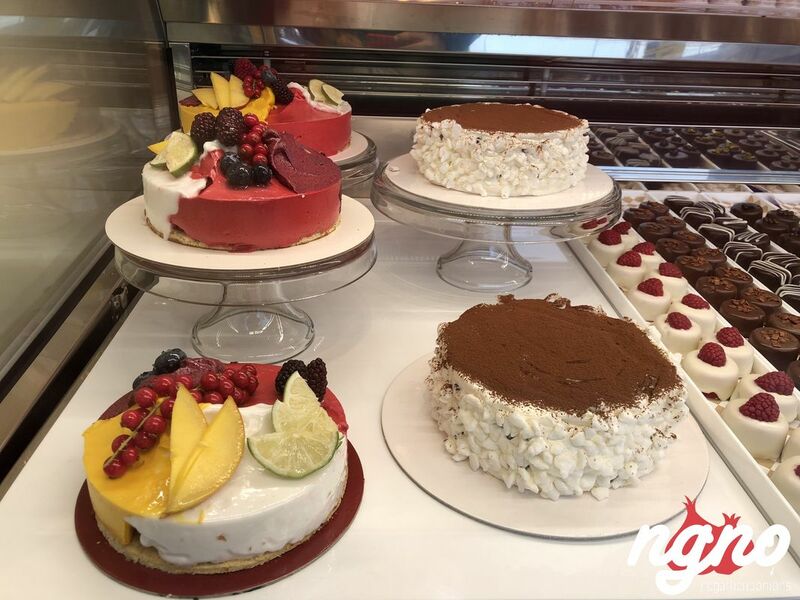 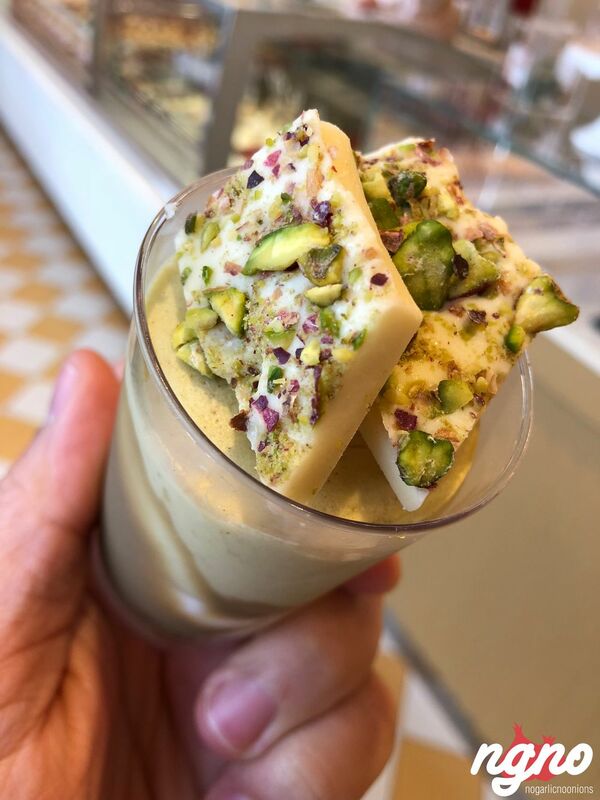 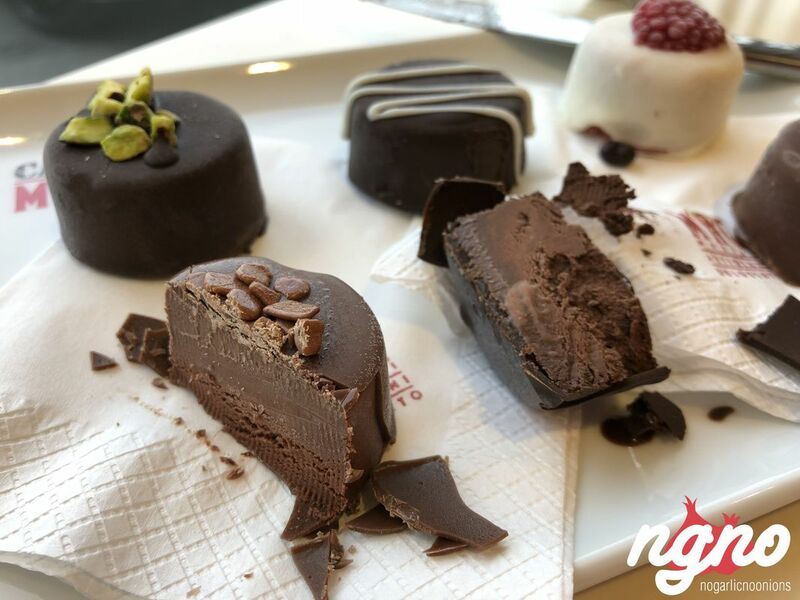 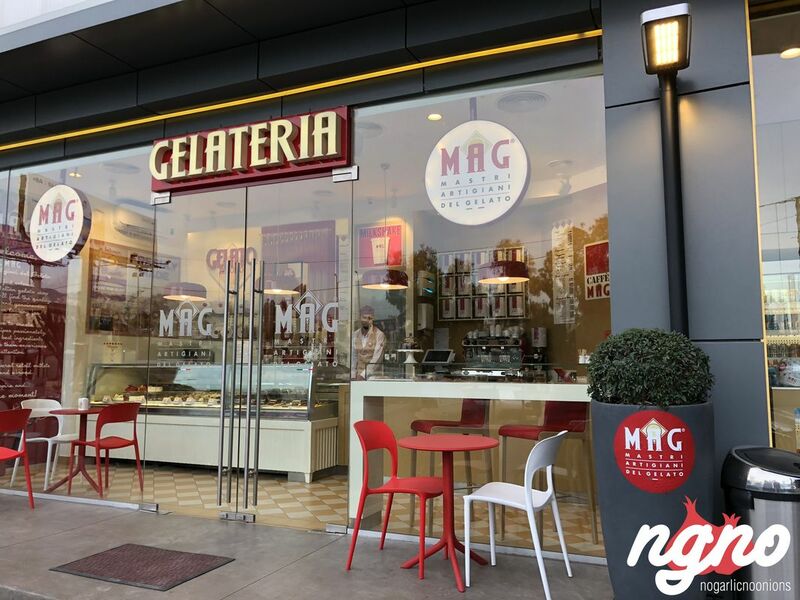 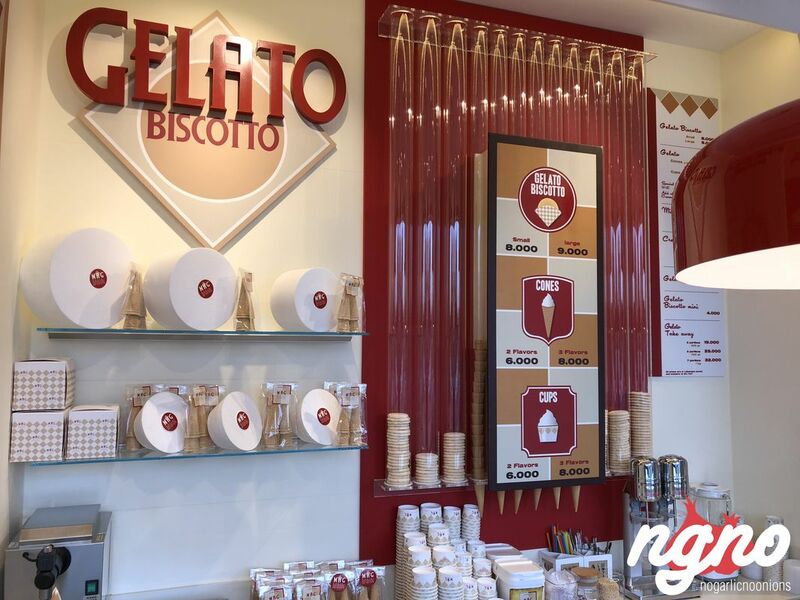 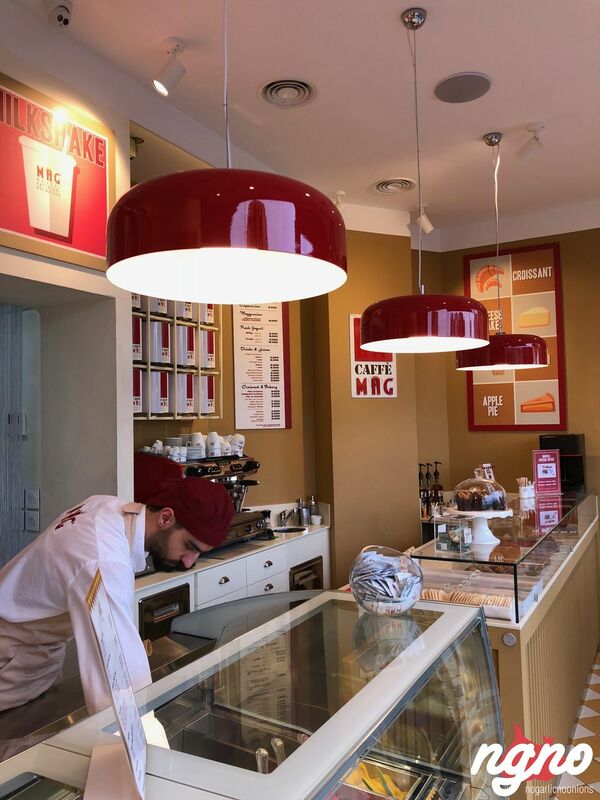 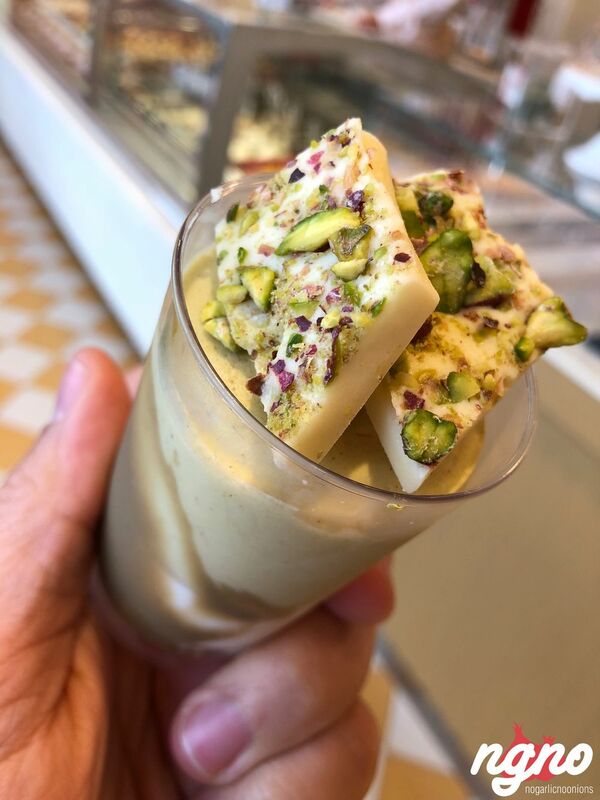 I’ve been to almost all famous gelato shops in Milan and Roma and can say that MAG is one of the good ones up to Italian standards, preserving that rich culinary culture. 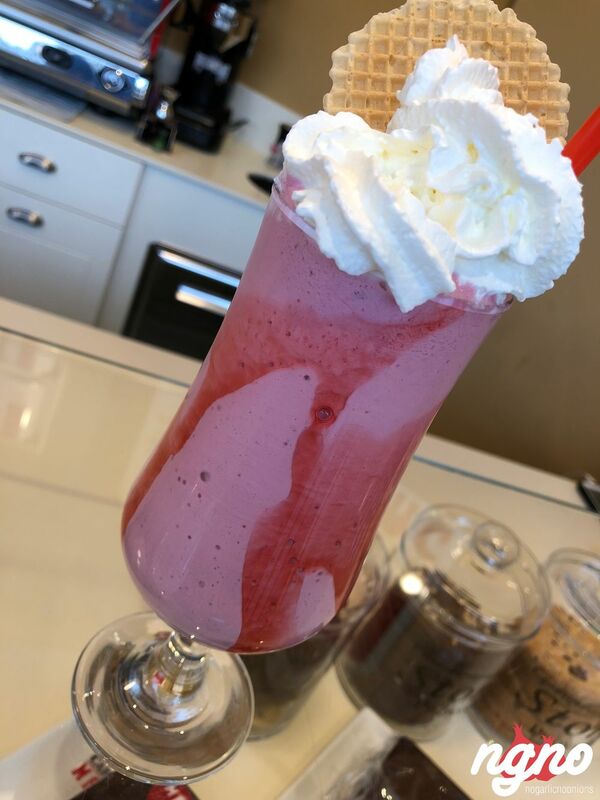 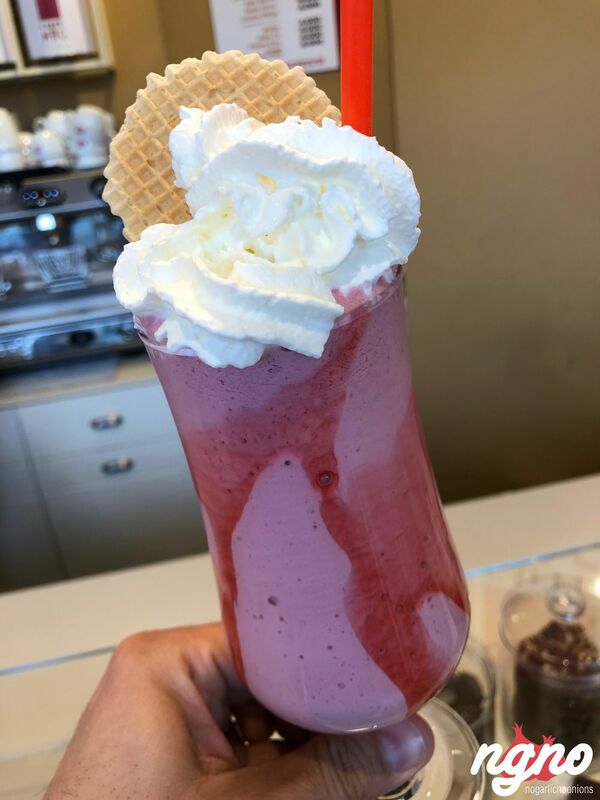 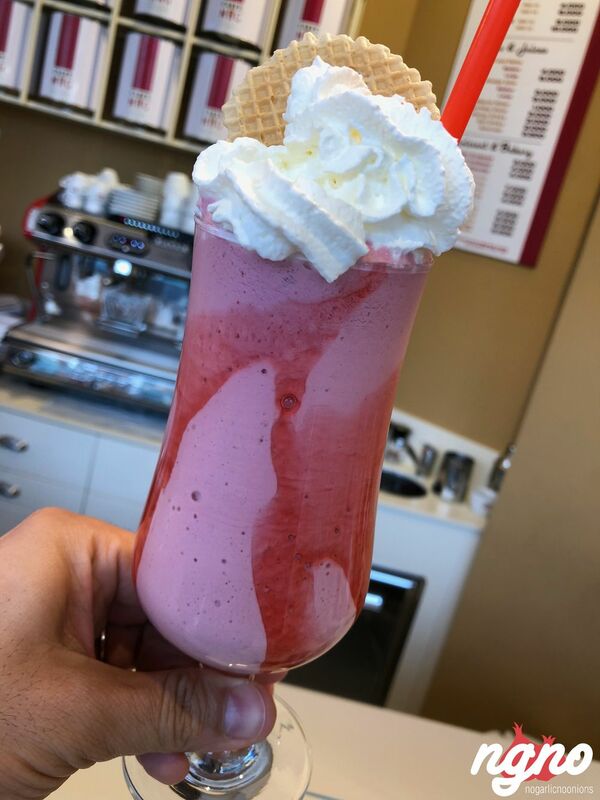 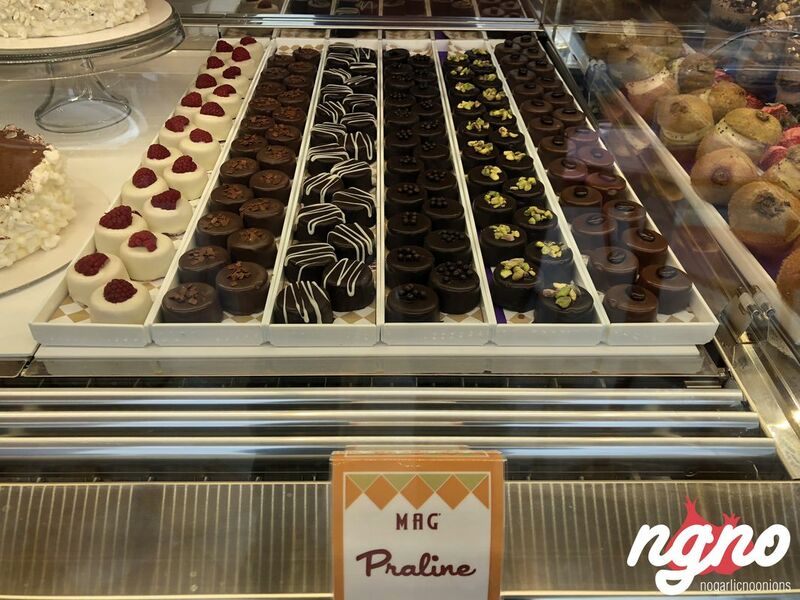 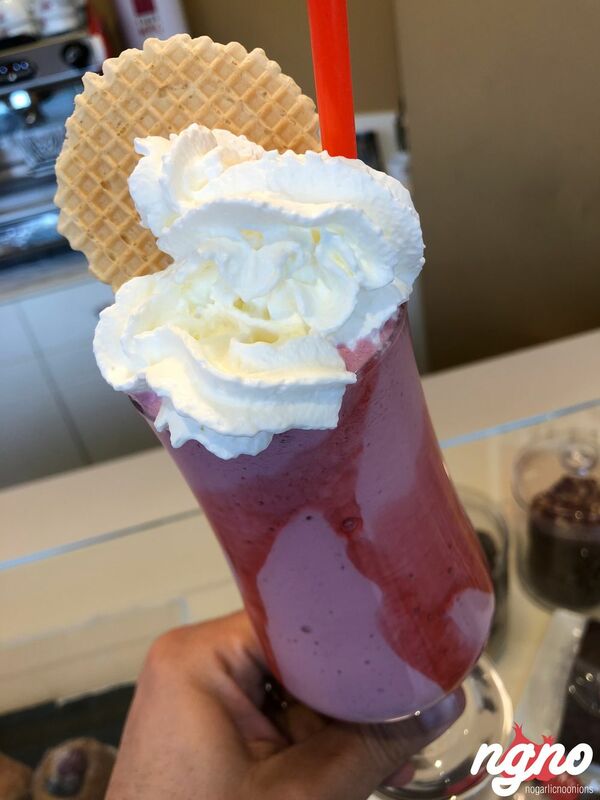 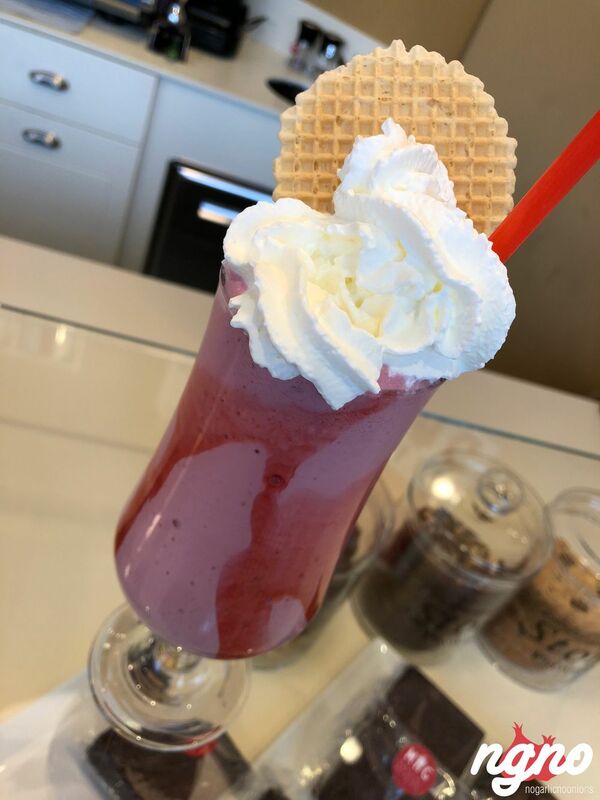 Handled by a gentleman behind the counter, he prepares tasty smoothies and serves ice cream with style in a calm manner. 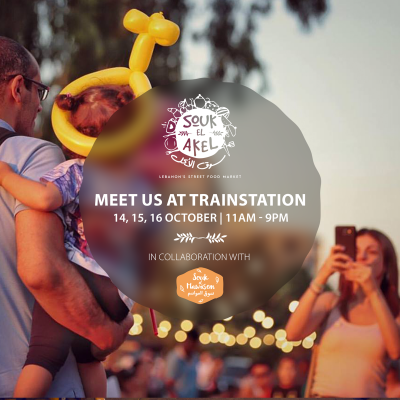 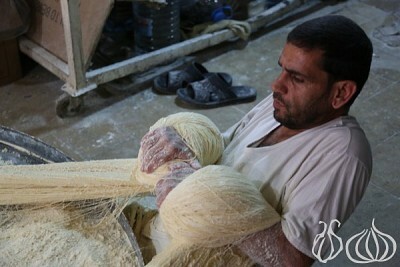 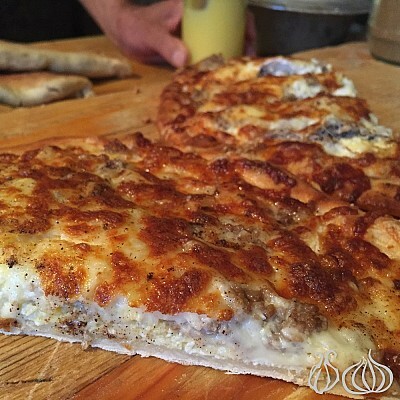 Souk el Akel: Revisited Specialties the Local Way at "Souk el Mawasem"